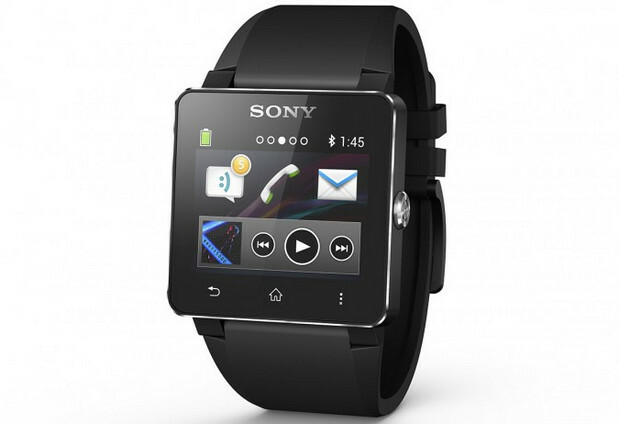 Brits keen to get their hands (or rather their wrists) on the new Sony Smartwatch 2 should be pleased to learn that a UK retailer has said that it will be stocking the device from July 15th [UPDATE] September 2013. Onine retailers Clove have advertised the watch for £120 inc. VAT (£100 exc. VAT) and are already taking pre-orders. 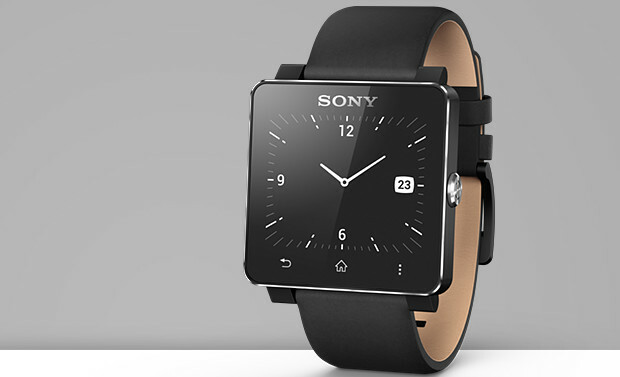 The watch comes with built in support for NFC so can be paired to compatible Android handsets, and as well as the usual watch functions can remote-control selected apps. Sporting an interface similar to the Xperia smartphones, the watch comes with a 1.6-inch face displaying a 220-by-176 resolution and claims water resistant IP57 certification. Update from Clove: it’s now not arriving until September. UPDATE 9/7 – The release date of the Sony SmartWatch 2 has been put back to September and will not be launching week commencing 15th July as previously stated. The revised arrival date is week commencing 9th September. At all times we provide the most accurate information we can based on data we are supplied. It has transpired that the date of the 15th July given by Sony’s distribution arm was incorrect.